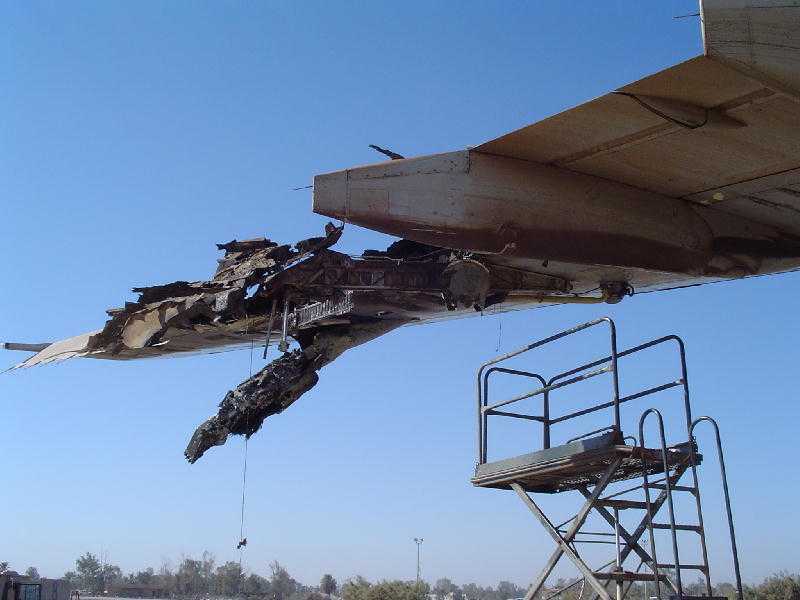 This podcast has an overview of the results of the investigation of a 2 August 2005 crash of an Air France A340 in Toronto, Canada, as well a discussion of evacuation and survivability issues. 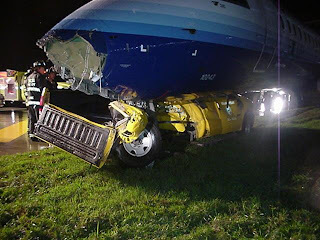 A Tarom 737-300 hit a vehicle during takeoff in Bucharest, Romania on 30 December 2007. 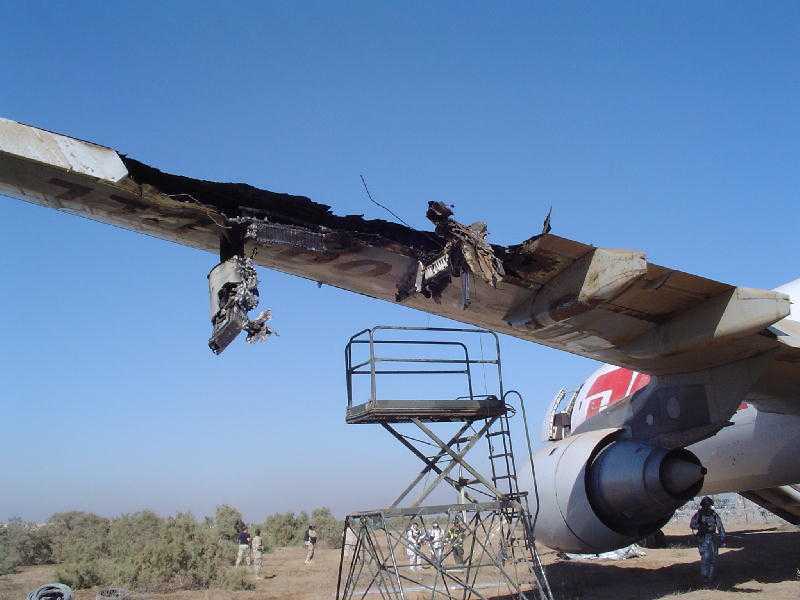 The collision damaged the left engine and left main landing gear. 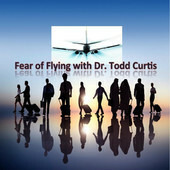 The crew aborted the takeoff, and the aircraft came to rest on the left side of the runway. 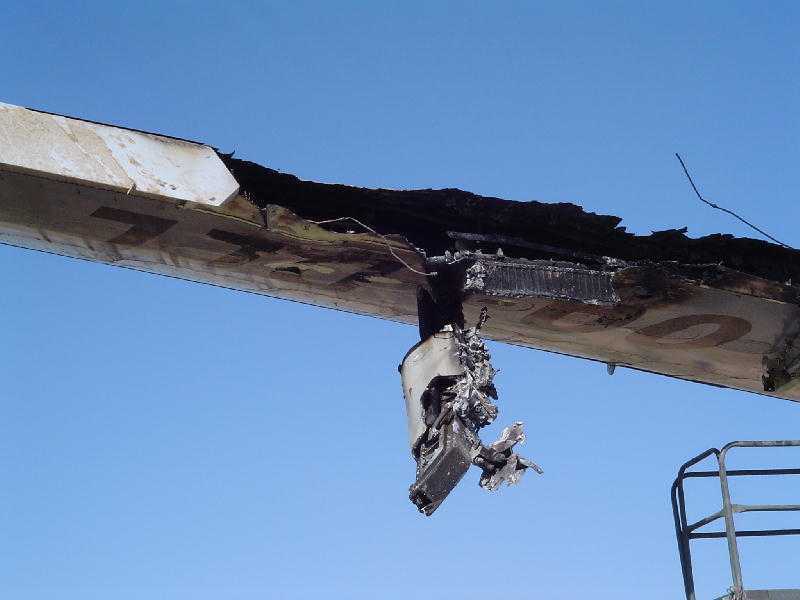 Although the aircraft was substantially damaged, none of the six crew members or 117 passengers were injured. 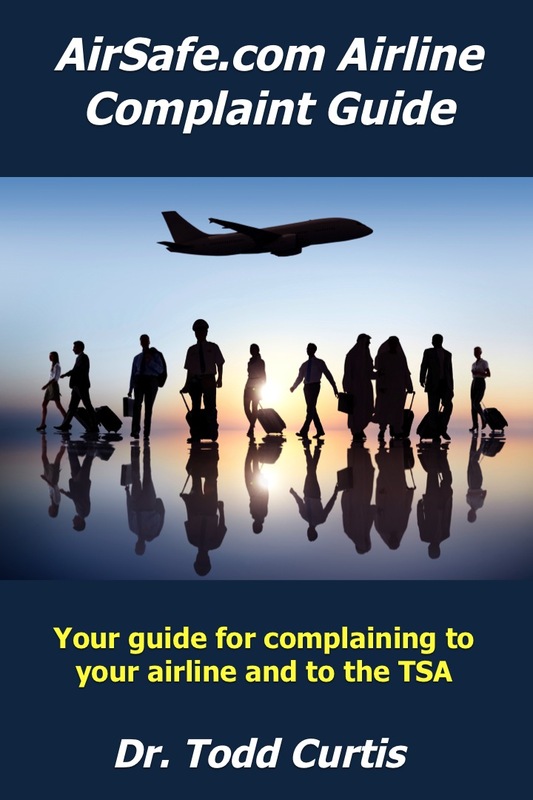 The plane was on a charter flight to Sharm el-Sheikh, Egypt. 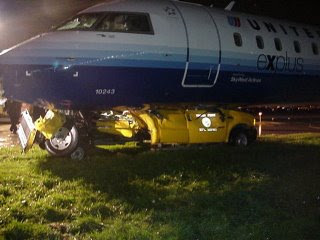 The vehicle was being used by a maintenance crew and had been cleared to enter the runway shortly before the aircraft was cleared for takeoff. Visibility at the time of the accident was reduced due to thick fog. The following video is from a Romanian news report, and features footage shot during the event by one of the passengers.